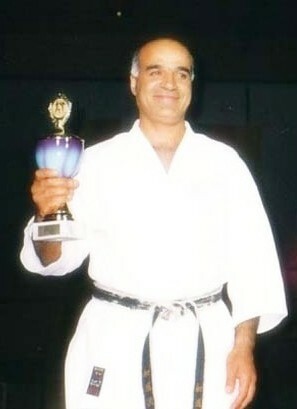 Sensei Nariman Jeddi began Karate in 1970 while going to high school, his first karate school was called Kanzen Ryu Karate-do, a style close to Shotokan. He continued training in Judo and Shotokan karate whilst at college. He achieved his 4th Kyu before entering university and then began to diversify and practice a variety of martial arts; Shau lin Kung-fu and Tae Kwan-do as well as continuing his karate training. He achieved up to 1st Kyu prior to leaving university as a qualified civil and structural engineer. 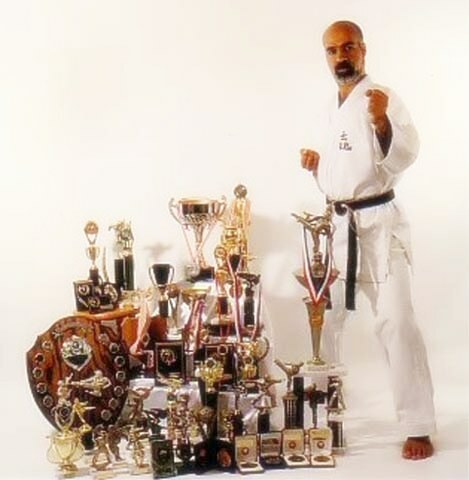 As Sensei Nariman commenced his working career, he continued to focus on his karate and started training in an other discipline within karate called Goju-ryu. He joined a Kumite “sparring” class in East London which further developed his tactics and various strategies by training with some top karatekas of time. In addition, he continued practicing and learning Katas “forms” from other styles. 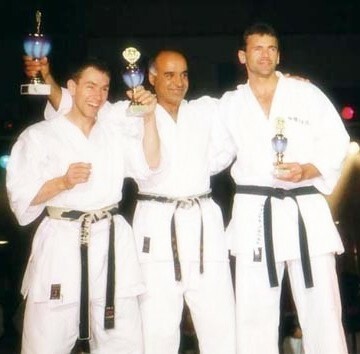 Sensei Nariman now felt that he was ready to participate in local and national tournaments. He met a friend who reacquainted him to a group whom he spent long time training. Their practice was mainly based on “Wado-Ryu” style of karate. It was during this period that he studied and practiced “Shito-Ryu” by himself and some other masters from different countries at a deeper level. As Shito-ryu is closely linked to “Goju-ryu and Shotokan” the styles that he had already studied and was familiar with.